Drug addiction experts are working to treat the growing number of Mississippians addicted to opioid prescription drugs. In the second of a three part series "Opioids in Mississippi: the Silent Epidemic," therapists say recognizing addiction as a disease is the beginning of understanding recovery. "I knew that this was not going to end well, but I did it any way," said Steve. A former Mississippi narcotics officer we'll call Steve to protect his identity, stopped using opioid pain pills and heroin for 11 years, by going cold turkey and attending 12-step recovery meetings. But he says concerns about a conflict of interest led him to stop going to meetings. Then one day an informant offered him Dilaudid, an opioid pain pill, and his drug of choice. "You know the disease of addiction is about obsession and compulsion. It's the obsession over thinking about drugs 24 hours a day 7 days a week and the compulsion to continue using them even though they're killing you. And right before I got high that compulsion already started kicking in and as soon as I used it, I reached into my pocket, pulled out $40 gave it to this person and said 'go get me some more,' " said Steve. Steve ended up quitting his job and seeking treatment. Trost Friedler is a recovering cocaine and heroin addict. He has been clean for 20 years and goes to 12-step meetings. "A small part of it really has to do with chemicals. If you take the chemicals away from an addict, they still have the addiction issues," said Friedler. 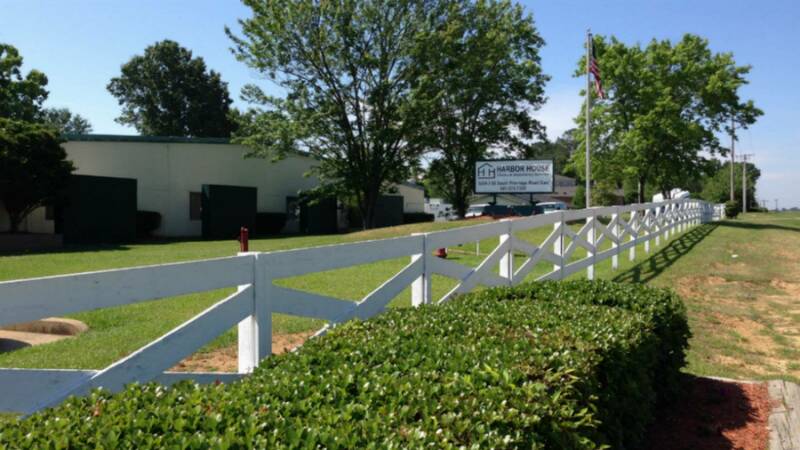 Friedler's also the executive director of Harbor House, a substance abuse treatment facility, in Byram just outside of Jackson. He stresses drug addiction is a disease and can stem from trauma, such as child abuse, which he experienced. Others have a genetic predisposition to addiction. In Steve's case, his father used heroin. Friedler says nearly 25% of his clients at Harbor House are addicted to opioids. People can take them as prescribed by their doctor and develop a tolerance to the drug and need more and more. "These drugs are physically addicting. If you take it long enough then it becomes where you get sick if you don't have it," said Friedler. Vomiting, depression and insomnia are some of the signs of addiction. At Harbor House treatment includes individualized plans using the 12-step model and therapy. Patients learn about the symptoms of addiction and what triggers them to use. Friedler says the recovery rate at Harbor House mirrors the national average-about 33%. Mark Stovall heads treatment facilities for the state department of mental health. "It's not unusual to see somebody relapse five and more times," said Stovall. Stovall says opioid use in Mississippi, including heroin, is up 5.1% and he expects it to triple by next year. The Mississippi Bureau of Narcotics reports 108 people died of overdoses in 2015. Stovall says the younger people are when they start, the harder it can be to stay clean. He's seeing more 14 to 25 year olds using opioids. "It's emergency time. Set up the red flags and turn on the alarms. The state needs to react. 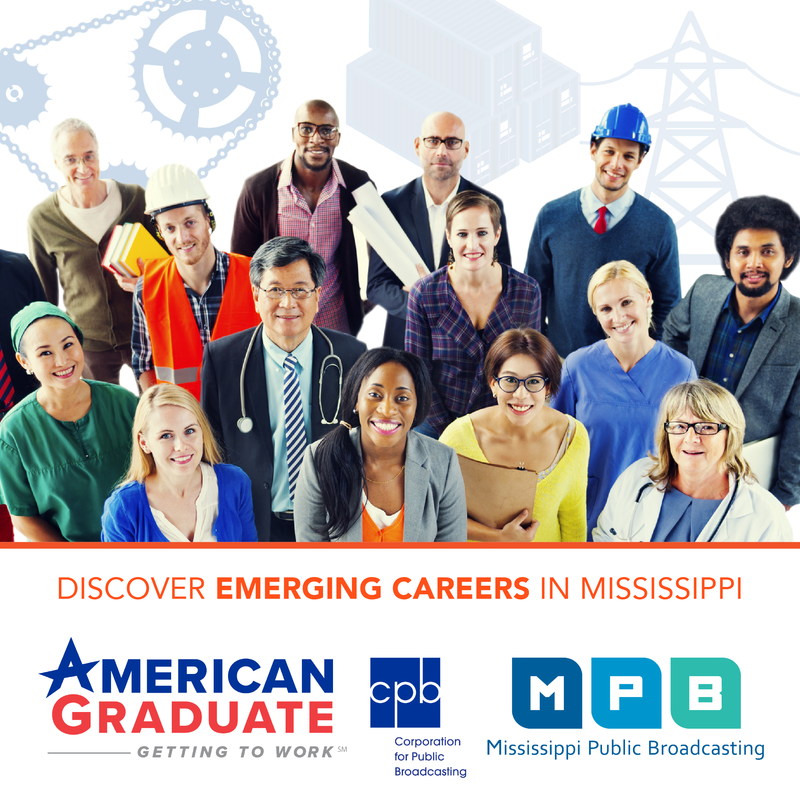 We're at this moment trying to do as much education as we can," said Stovall. Opioid addiction crosses all racial and income lines. Stovall says the greatest increase is among whites in families that earn $50,000 or more annually. The Mississippi Department of Mental Health oversees most residential and outpatient facilities in the state and allocates federal funds to 14 centers. The demand exceeds the services available. The VA Medical Center in Jackson, has a 15-bed residential treatment program; not enough for the estimated 3,900 veterans dealing with addiction. Dr. Andrew Voluse operates the treatment center. He says last year they treated 200 veterans and have expanded other options. "We treat their addiction in terms of group activities that we have for them and also individual counseling as well," said Voluse. Families of veterans who are at risk for overdose receive a Narcon Kit, which is like an epipen. 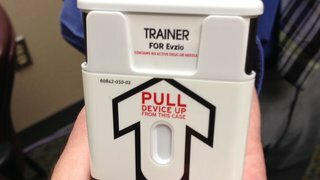 One push of a button reverses an overdose. Doctors are not immune from opioid addiction. Dr. Scott Hambleton with the Mississippi Physicians Health Program says he was addicted to Hydrocodone he took for back pain. He says 115 physicians are currently being treated for drug and alcohol addiction in the five year program. "NInety percent of physicians do a 180 degree turn arounds. Initially they resist the process. One of the hallmarks of addiction is denial," said Hambleton. Hambleton says treatment programs designed for medical professionals experience greater success because treatment can last up to 90 days instead of 30. He says if doctors refuse treatment, their license is suspended. Physicians can't practice medicine while in treatment and it's expensive-as much as $50,000, which includes group therapy and random drug testing. Doctors can return to work after treatment but Hambleton says they're closely monitored. "When somebody comes in with clogged coronary arteries. We don't say to them well you deserve to die because you did this to yourself. But in some cases people with addiction are viewed that way by the medical community and by society. Hambleton says more education and awareness about addiction by doctors and the public could help fight that stigma. For more information about opioid addiction and treatment call the Mississippi Department of Mental Health: 1-877-210-8513. Tomorrow in part three of "Opioids in Mississippi: the Silent Epidemic," we'll take you to drug court, where people are trying to rebuild their lives.